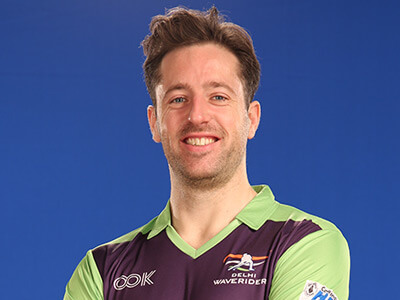 Iain Lewers (born 5 January 1984) is a British field hockey player. 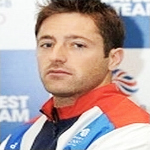 He made his Great Britain debut in 2011, and competed in the 2012 Summer Olympics. He also competed for England at the 2014 Commonwealth Games where the team won Bronze. 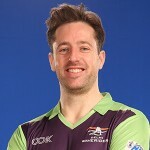 He was awarded the ‘Player of the Tournament’ at the 2013 Euro Hockey Nations Championships and Hockey Writers’ Club UK player of the year for 2014.